Here at Asthma Allergies Children World Headquarters we are accustomed to reading countless stories about parents of food-allergic kids battling the malefactors of school red tape who thwart their attempts to get accommodations. Occasionally, though, even when the parents and the administrators are aligned in understanding the issues and committed to action, a case can slip by. We recently heard about a little girl whose allergy was known to the administration, complete with the required papers on file with the school, but it was one of a series of special needs she had that required management. 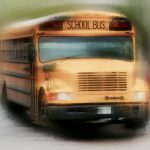 In fact, this girl qualified for transportation to and from school via a special-education bus, with a para-professional aboard fully apprised of the issues and trained to manage any situations that might arise. The gears of bureaucracy, however, don’t function with the precision of a vintage Rolex. Personnel capable of managing a range of challenges from epilepsy to impulse control to food allergies can’t be ordered from Amazon. 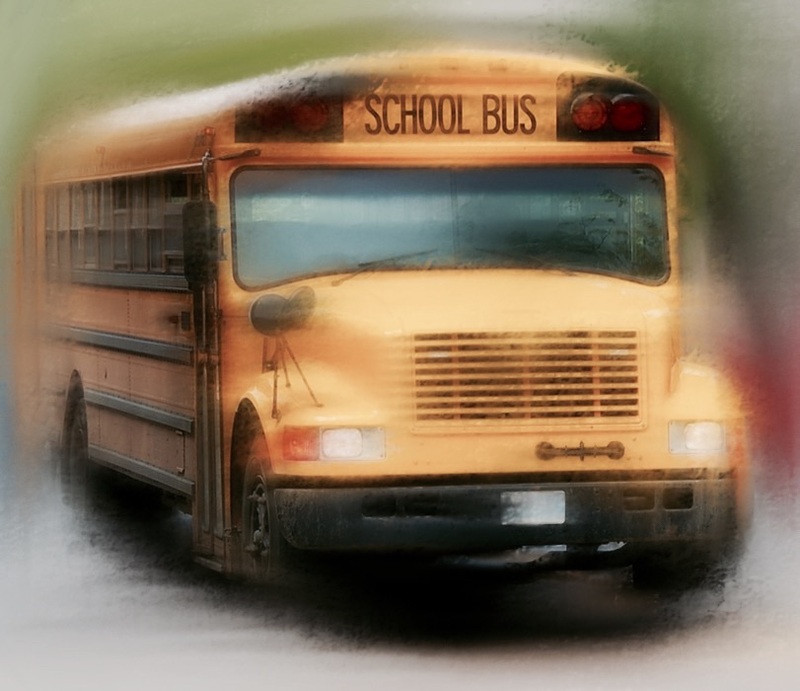 In the process of getting this child the full array of services to which she was entitled, the paperwork for a special-ed bus was not a priority, and in fact, her mother was glad that her daughter was able to experience a slice of normal life for part of every day. She had never had a reaction at school. The school itself had managed without an anaphylaxis incident for many years. On the day in question, this little girl was offered a piece of chocolate by a friend just before they arrived at school and …well you can guess. She knew better, but to her it was just chocolate. Fortunately, when the bus arrived a few minutes later, the staff leapt into action. They were all well trained to recognize the signs of anaphylaxis, epinephrine was administered on the spot, and by the time the EMT ambulance arrived the girl was stable. No one can say this story had a happy ending, but at least it wasn’t tragic.